During the 9 months of pregnancy your body is growing a tiny human inside of you. It is normal to experience some side effects and a few aches and pains along the way. 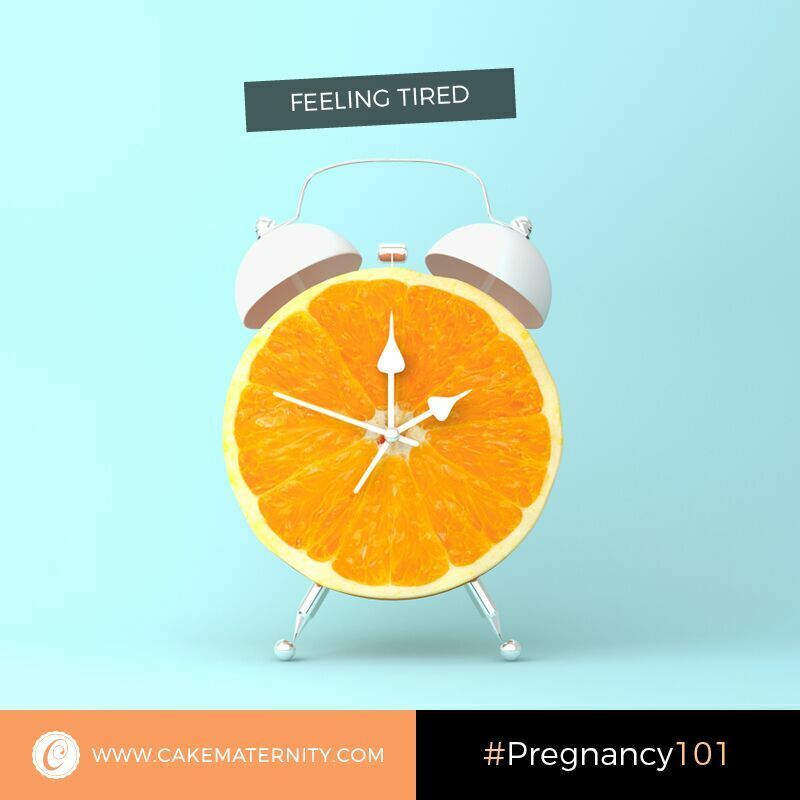 Staying fit, getting plenty of rest and eating a healthy diet are all ways you can help your body cope with the pressures of pregnancy. For some women this change can be challenging and can take its toll on the body. For others the experience is relatively easy and does not impact too much on their lifestyle. We have listed a few of the more common symptoms experienced by women. It is important to remember, that each women’s experience will be different and may vary from mild to traumatic. The pregnancy glow is attributed to two main factors; increase in blood volume and a rise in your hormone levels. The rise in blood volume brings more blood to the vessels resulting in a flushed look (glow). Hormones levels can also cause the glands in your skin to secrete oils that can give you the appearance of a glow. 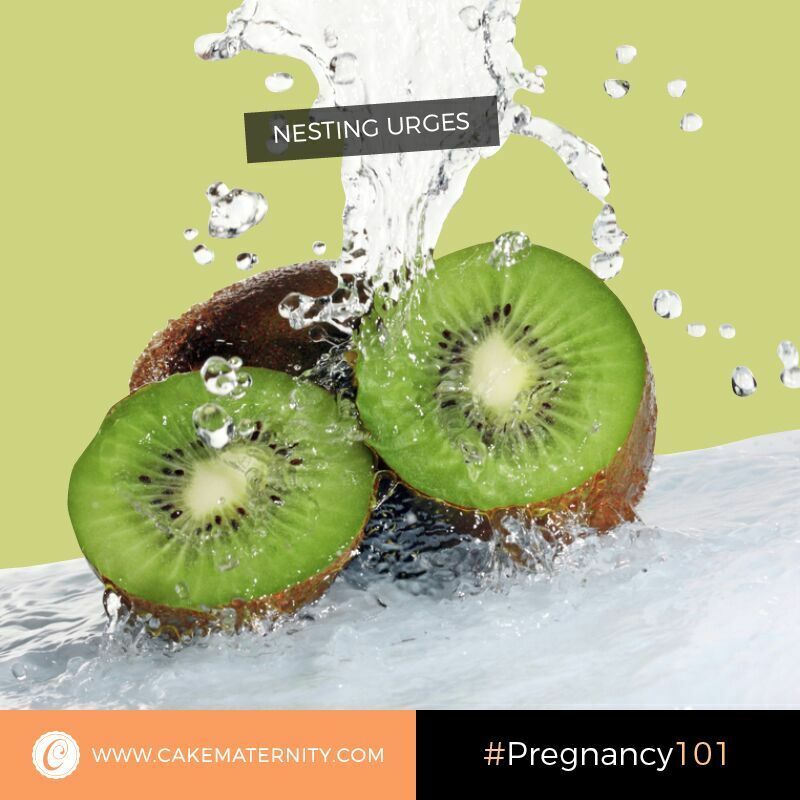 The pregnancy glow is usually experienced after the first trimester and long into the second and third trimesters. Morning sickness is a reality for most women. Just how severe your sickness is, is usually dependent on your genetics. 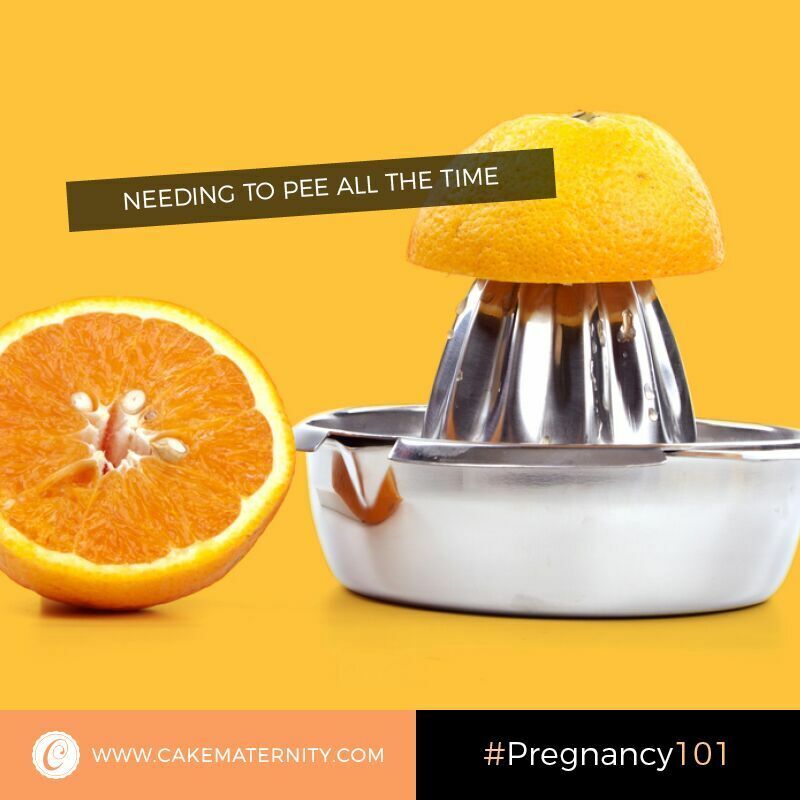 The good news is that for most, morning sickness only lasts through the first trimester. Morning sickness can come in the form of nausea or in more severe cases vomiting. A small percentage of women will suffer from a condition called Hyperemesis Gravidarum (severe morning sickness). This is an extreme case of morning sickness, where the woman is unable to hold down food or drink. She is usually hospitalized until it passes. Pregnancy cravings are very real. Some women will crave foods she would not normally eat, while others will have very strange cravings indeed. Do listen to your cravings, as this is often your body telling you it needs something. However, should your cravings consist of high quantities of sugar, fat and salt, it is advised to eat in moderation to help avoid unnecessary weight gain. Weight gain is a reality of pregnancy. Just how much weight you gain is determined by a number of factors i.e. Genetics, body type, the food you eat and your exercise regime. Be mindful of your weight gain and weigh yourself regularly. A women who has a healthy weight before pregnancy should gain between 25 to 35 pounds during the course of her pregnancy. 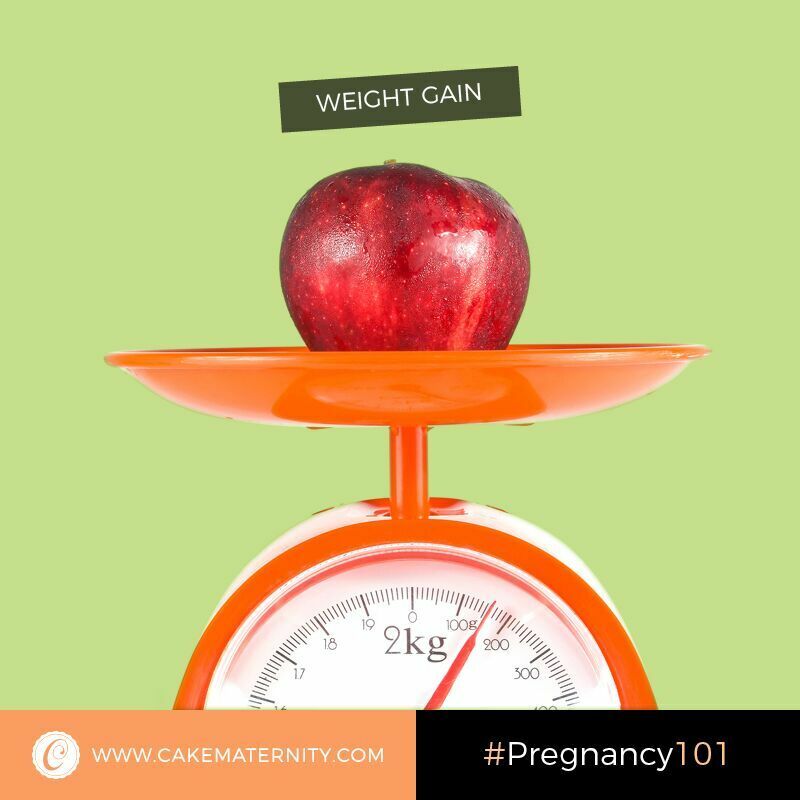 Excess weight gain during pregnancy can lead to long-term weight issues and a struggle to lose the weight after birth. Nesting is one of the fun parts of being pregnant. It is nature’s way of preparing for the impending arrival of the newest member of the family. It is also a great way to get the house clean. Feeling tired is normal. Listen to your body and avoid over exerting yourself. Be mindful of your limitations, knowing everyone’s will be different. Eating well and staying hydrated is imperative. Your body is not only using its fuel to grow a tiny human but is also using it to get you through the day. Get yourself into a routine and get yourself to bed early at night. Should you need a nap during the day, indulge in one whilst you can. 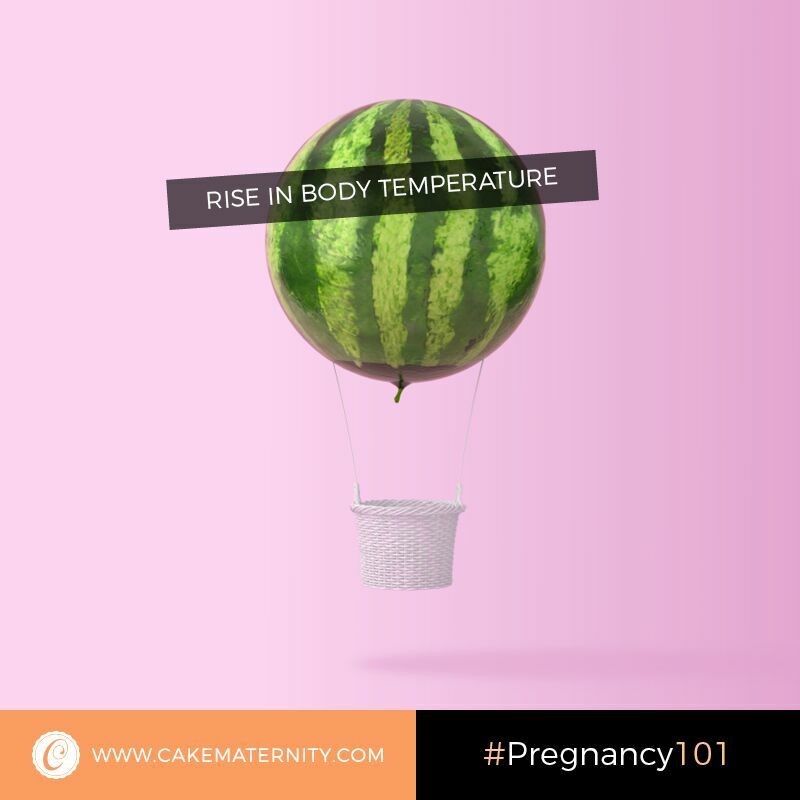 A pregnant women’s body temperature will rise from 37 degrees to 37.8 degrees when pregnant. Avoid hot stuffy environments. Choose ventilated spaces with air flow and wear clothing that is non-restrictive and allows your skin to breathe. Cotton’s, bamboo and modals are fantastic fabric choices as they are natural fibers and will help to keep you cool. Stay away from synthetics and other non-breathable fabrics, they will make you feel hot and irritable. For some women an increase in breast size is welcome with most women experiencing an increase of up to 3-cup sizes. It is during pregnancy and breastfeeding that breast health should be high on your priority list. A woman’s breasts not only increase in size but weight too, putting a tremendous amount of strain on the ligaments and tendons in the breast. Wearing a poorly fitted bra during this time can result in premature sagging and breast pain. It is our recommendation that you go and get fitted for a comfortable maternity bra that not only looks great on, but also supports and lifts your breasts, reducing the strain on the breast tissue. 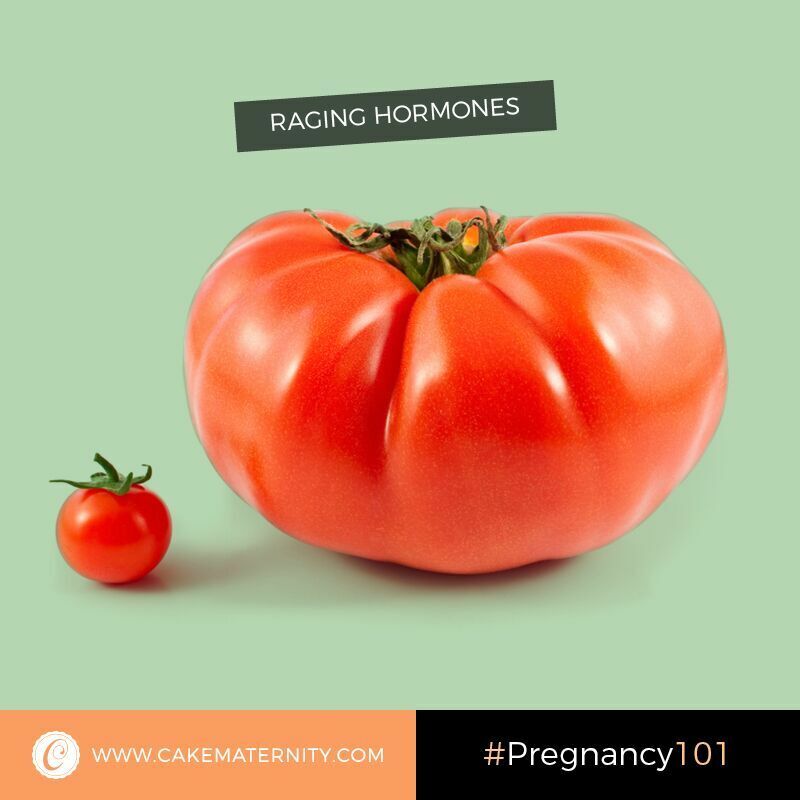 Raging hormones are the cause of many pregnancy complaints. Bad moods, rash’s, acne, skin pigmentation, swollen ankles, blurred vision, morning sickness and an increase in breast size to name a few. The good news is that most of the about complaints are short lived. After giving birth your hormone levels do return back to normal in time and most of these conditions correct themselves. Should you continue to suffer from any complaints that are affecting the quality of your life, it is recommended to visit your health care provider for advice. As your tiny human continues to grow inside of you, the room available for him to grow into becomes less. He will begin to press up on major organs including your bladder. This will cause you to go to the ladies more often.